There is a limited amount of copies of this book 1500….be one of the first to own it! 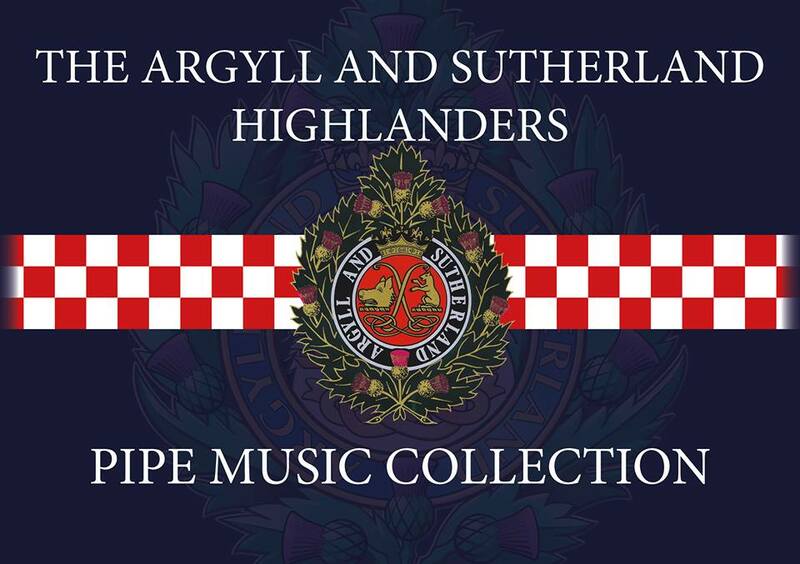 This is the very first book in a collection of tunes from the famous Argyll & Sutherand Regiment.The Argyll and Sutherland Highlanders Pipe Music Tunes composed by men who served in the Regiment and whittled down to a final selection by an expert committee. 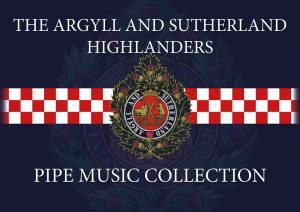 With over 300 compositions this is an eagerly awaited collection of bagpipe music and a must have book for bagpipers. The official launch to take place at the National Piping Centre Piping live event on Thursday 10th August 2017 at 12:00We will have our orders available for immediate dispatch the same day as the launch.